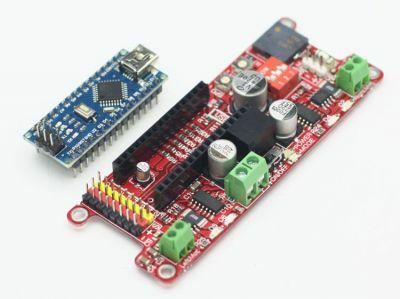 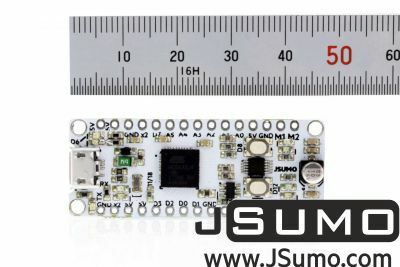 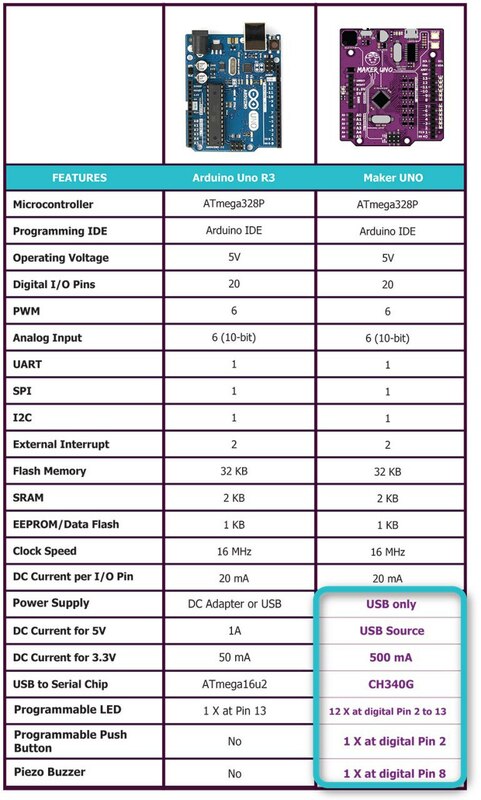 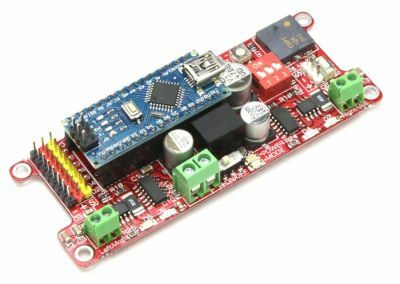 With the conventional Arduino boards, students also face another common problem - difficulty in troubleshooting their circuit. 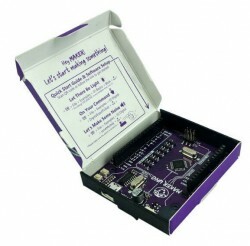 This is because when it doesn't work, we do not know whether the problem is due to wire connection or coding. 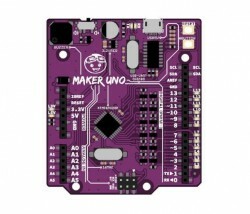 With Maker UNO, the problem is solved! 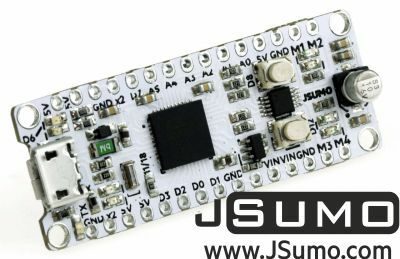 Not only do the onboard LEDs work as outputs, they can also act as indicators, clearly showing what's happening on that pin. 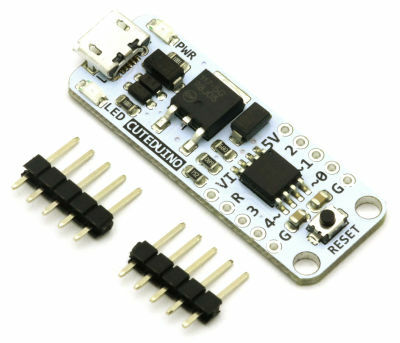 When the pin is used as input, you can clearly see whether the signal is received by just looking at changes on the LEDs. 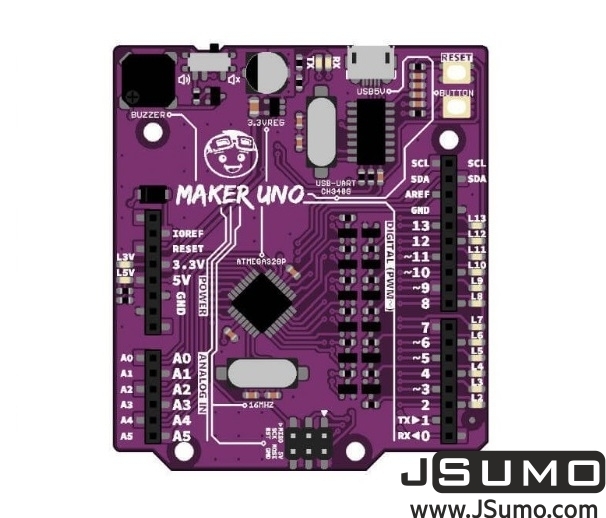 Maker UNO uses the common Micro USB cable which is basically everywhere. 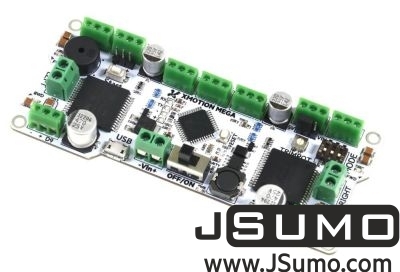 Kids like music and lighting because they are fun. 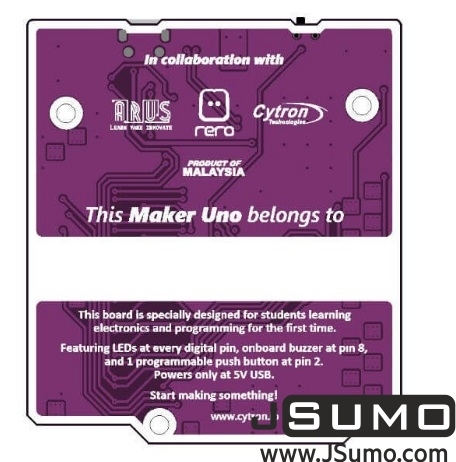 School teachers always try their best to embed fun elements into their classes to get their students' attention and to keep them engaged in the lesson. 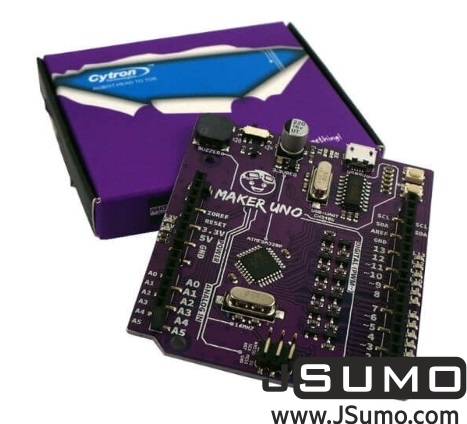 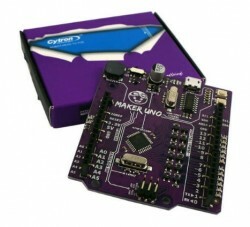 Here we introduce some simple but fun projects that can be easily built using only Maker UNO. 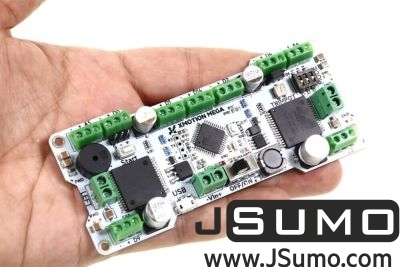 We share the source codes so that you can try them at home.